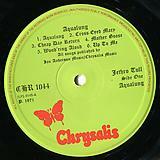 Released in 1971, Aqualung is the fourth studio album by Jethro Tull. 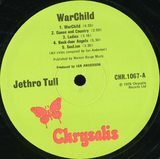 It was produced by Ian Anderson and Terry Ellis, and featured the singles “Hymn 43”, “Locomotive Breath”, and “Aqualung”. 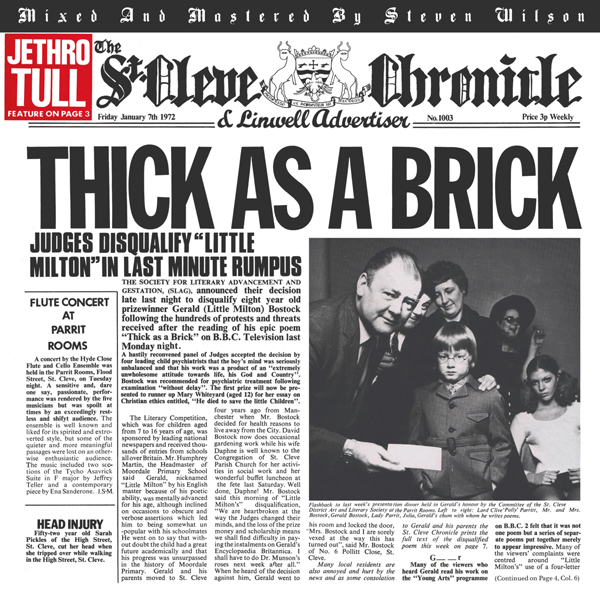 Since its release, the album has sold more than 7 million copies worldwide and is Jethro Tull’s best-selling album. 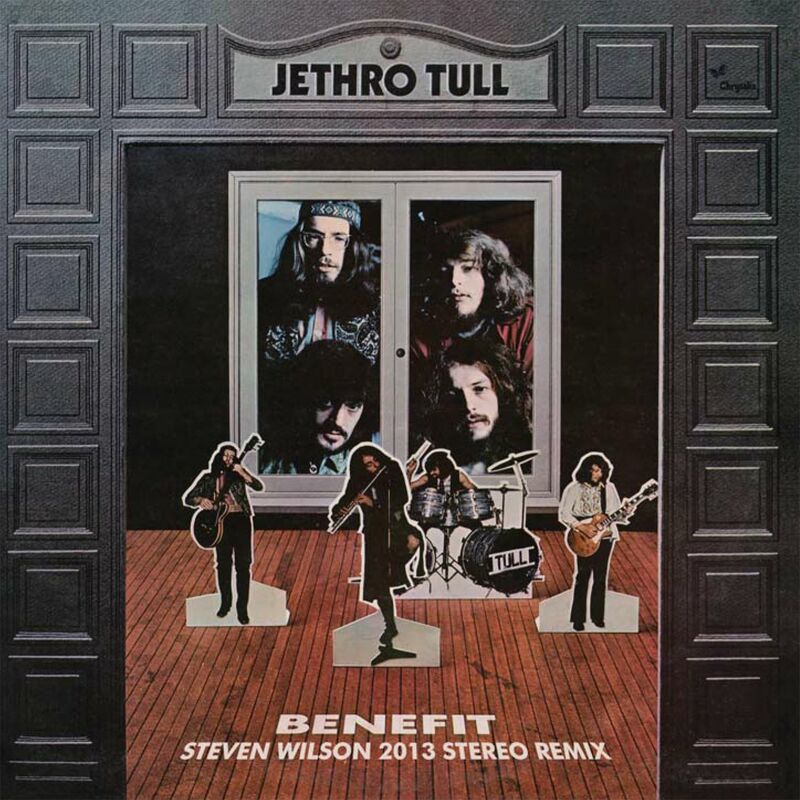 This 40th anniversary special edition was remixed and remastered by Steve Wilson. 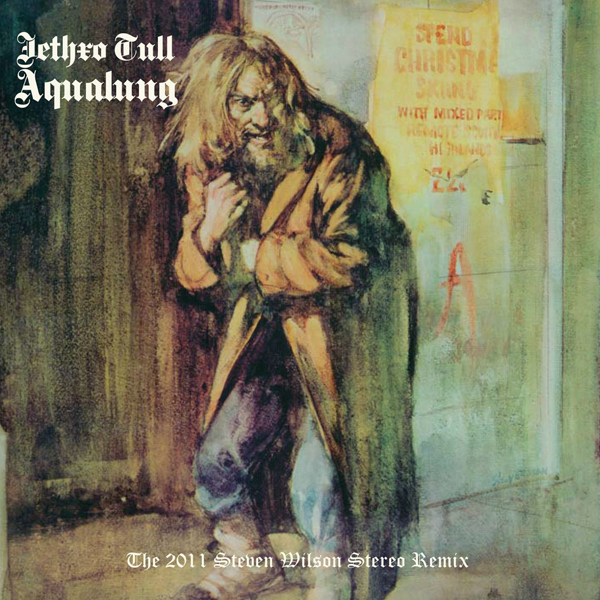 Aqualung is the fourth studio album by the rock band Jethro Tull. Released in 1971, Aqualung, despite the band’s disapproval, is regarded as a concept album featuring a central theme of “the distinction between religion and God”. The album’s “dour musings on faith and religion” have marked it as “one of the most cerebral albums ever to reach millions of rock listeners”. Aqualung‍‍ ’​‍s success marked a turning point in the band’s career, who went on to become a major radio and touring act. Recorded at Island Records’ studio in London, it was their first album with John Evan as a full-time member, their first with new bassist Jeffrey Hammond and last album featuring Clive Bunker on drums. 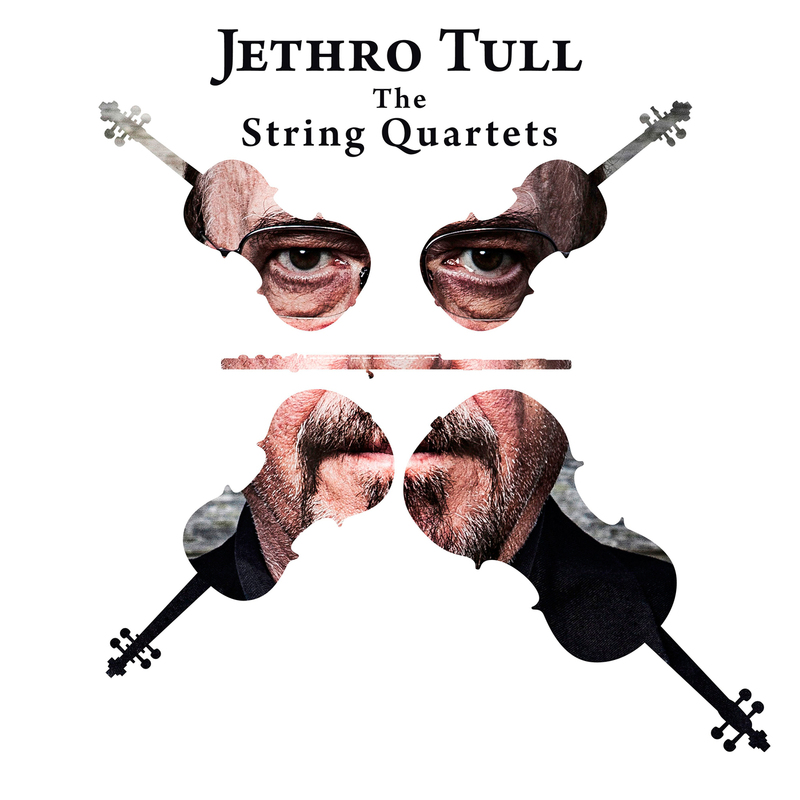 Something of a departure from the band’s previous work, the album features more acoustic material than previous releases; and—inspired by photographs of homeless people on the Thames Embankment taken by singer Ian Anderson’s wife Jennie—contains a number of recurring themes, addressing religion along with Anderson’s own personal experiences. 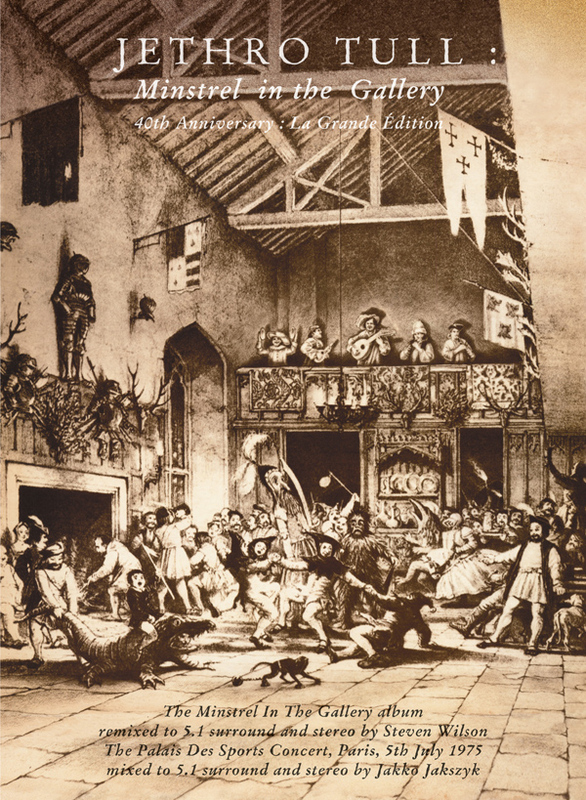 Aqualung has sold more than 7 million units worldwide according to Anderson, and is thus Jethro Tull’s best selling album. The album was generally well-received critically, and has been included on several music magazine best of lists. The album spawned one single, “Hymn 43”.